View cart “Bats in the Graveyard” has been added to your cart. 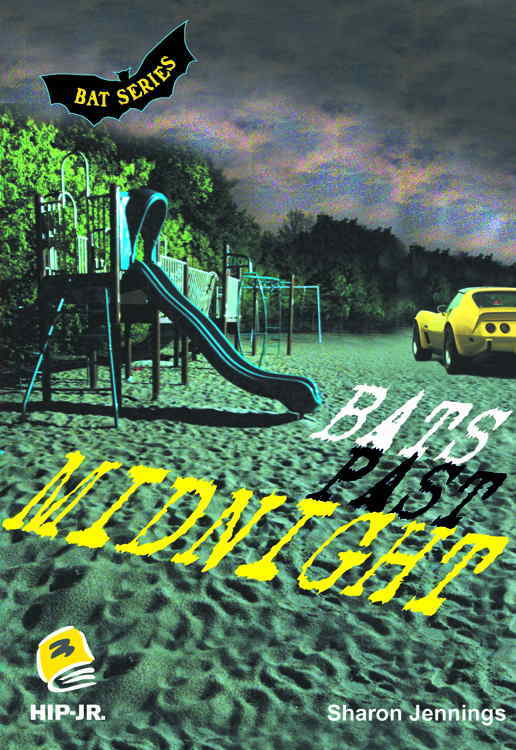 Bats Past Midnight is the first book in the BATS Mystery series. Sam and Simon (the “Bat Gang”) are curious about a fancy car that hangs around their schoolyard late at night. 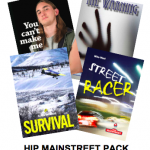 When they try to find out more, they end up in trouble at school, at home and with the police. But they end up helping the police catch a gang of drug dealers.